The McGarry Jamboree was another huge success filled with family, friends, music. Not even the rain or the power outage could put a damper on the event as old and new friends united to enjoy the day. A Big Thank You to the McGarry Tourism Committe, Dennis Whitty, all the Volunteers, musicians and the sound crew! See you all out there again next year! 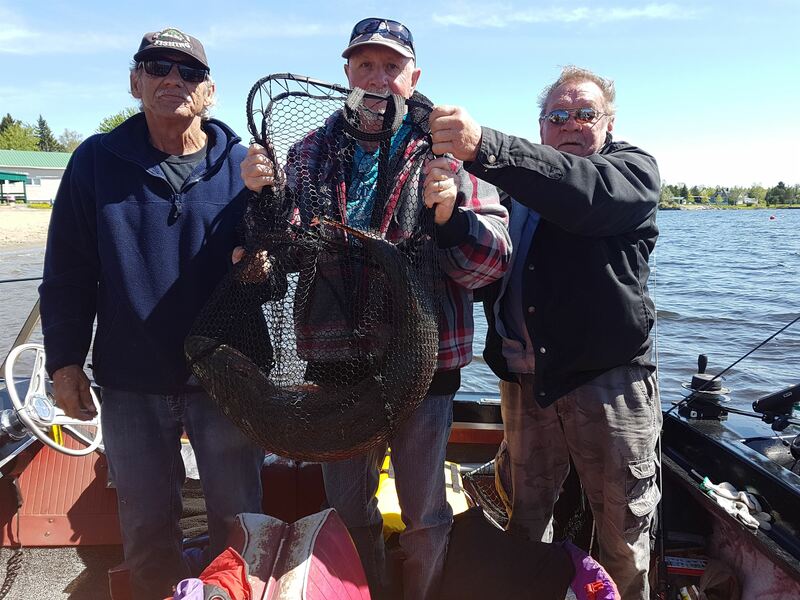 The Larder Lake Fish Derby once again has the local towns buzzing with activity and stories to tell! I would imagine a few sunburns to nurse as well! The weather was co-operative setting a background of a fantastic day of snowmobiling! Congratulations and Thank You to the McGarry Voluteer Firefighters as they had a record attendance this year and have worked hard to be sure the trail was in tip top shape, no one went hungry and very few people went home without a prize! A Big Thank You to the McGarry Volunteer Firefighters and Their Families! 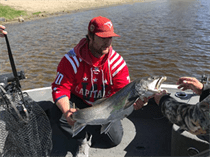 The 2018 Annnual Poker Run was once again a huge success! See you all out there again next year! This years Fish Derby was a huge success! The weather was beautiful and everyone enjoyed a weekend full of family, friends and lots of laughs! Thank You to all the participants and we look forward to next year's Fish Derby! Thank You to all the volunteers you did a fantastic job! Johnny Lightning our local DJ really entertained the crowd as usual! Job well done, and thank you to the staff at the Muddy Moose for filling the hunger gap! Fishing is on Larder Lake only between 7:00 am to 3:00 pm. Prizes will be presented at the Larder Lake Municipal Complex Centre at 4:00 pm. This year's Snowmobile Poker Run was another huge success! A big THANK YOU to all the hard working volunteers out there. As usual, you did a fantastic job! It was a fantastic day of snowmobiling with family and friends. The trail was amazing, the weather was good, and the breakfast, lunch, snacks and hot drinks filled the hunger gap! Thank you to all who participated and hope to see you out there again next year! Check back soon for more details for the McGarry Annual Country Jamboree - 2017! Have a good day Bonnie!